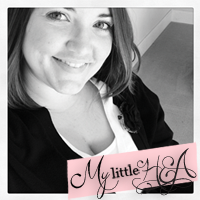 My Little HEA: Freakin' Weekend - What Happened?! So I did a little of something and a lot of nothing much to talk about this weekend. I don't even have many pics to share so let's get to it. This day was a work day. Boo. 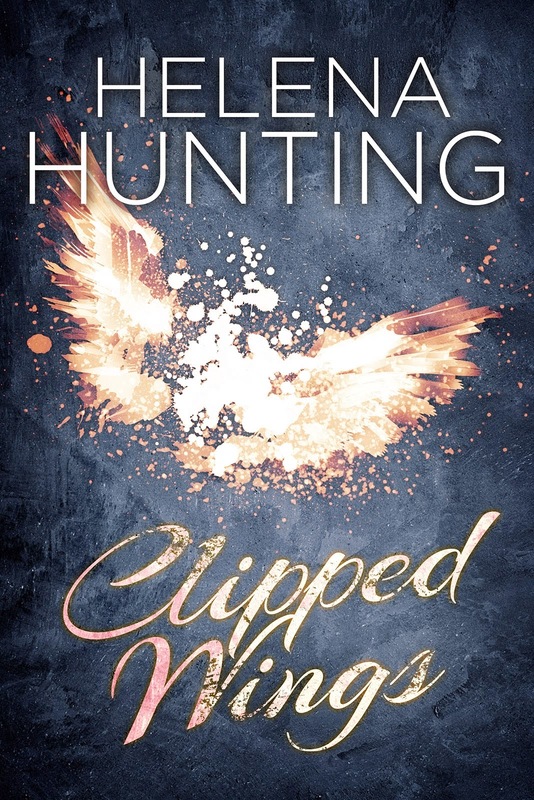 I came home and read more of Clipped Wings by Helena Hunting, which I had read as a Fanfiction in it's entirety (CWaIA) but was sooo excited for it to be published! So I had to order it and re-read it again of course. Now I just have to wait for Inked Armor to be released in May! In the morning I had a Haiti 5K fundraiser walk that I participated in and I was trying to beat my last 5K time of 50:51. My recorded time was 51:35, but the first 1:30 was really spent getting water and stopping at the bathroom, lol. So, I don't really know if I was able to beat it or not. I think they're doing another fundraiser before the team heads off to Haiti so I'll have another opportunity to better myself! Then we went to Starbucks to get some online bloggy stuff done and I was very productive! My Tall Non-Fat Peppermint Mocha was absolutely tasty after my race too! The afternoon was spent doing birthday party prep work and then S brought over the movie 300 to watch while we enjoyed some yummy steaks, chicken, spicy dogs and bratwurst with baked sweet potatoes and salad. Gerard Butler was phenomenal in this and surprisingly I liked it, lol. I'm making these bags for fav party favors and we also worked on tassel garland while we watched Pretty Woman. I did NOT want to get up! Especially with the time change, but I was scheduled to sing and after the service I was so glad I went! Then it was lunch with a friend at Olive Garden, which was twice in one week...followed by more blogging fun stuff and I finished Clipped Wings! We also had a good time with our neighbors and I tried this flavored Vodka...I don't think I'm a vodka girl unless it's in a martini but I drank both mine and the one poured for my mom so it didn't go to waste! 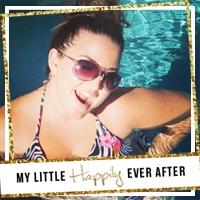 Today I'm linking up with Leann and Kimberlee for ... Join the Gossip! i organized the heck out of my closet all weekend! 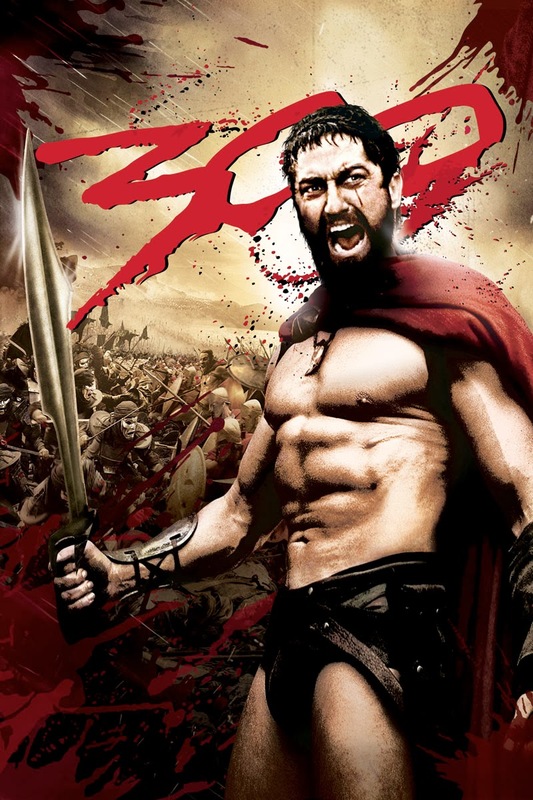 i have never seen 300...are you going to watch the next one coming out next month (or maybe it's may)? Looks so fun and hey you did a 5k regardless of your time! I haven't seen 300 but the cover with Gerard is enough for me! As they say; no matter how slow you go, you're still lapping everyone on the couch! You did more than me so your time was automatically better. Olive Garden is my favorite chain restaurant and I'm jealous you went! Sounds like a good weekend to me! So weird... Pete randomly watched 300 this weekend, too! Looks like cute party decorations! Great job. lol love the movie combo. I liked 300 too, lots of man candy.